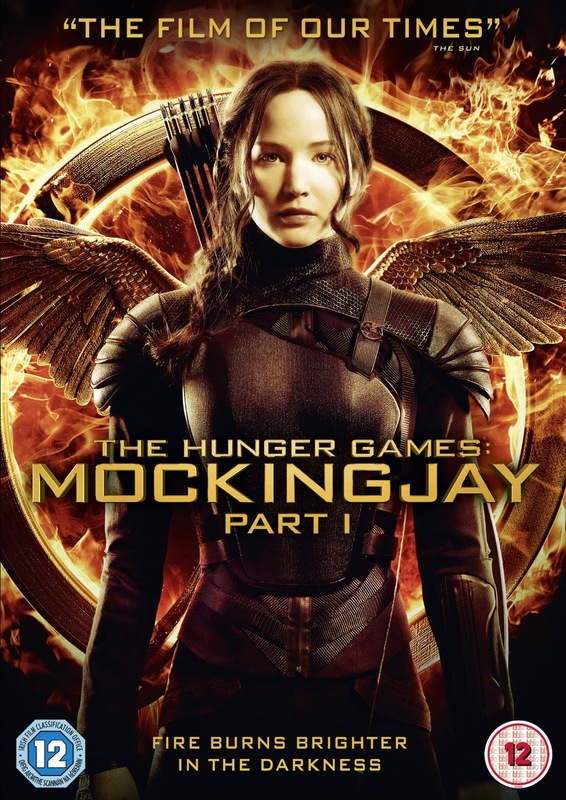 Pre-order the film now at MockingjayTheFilm.com! 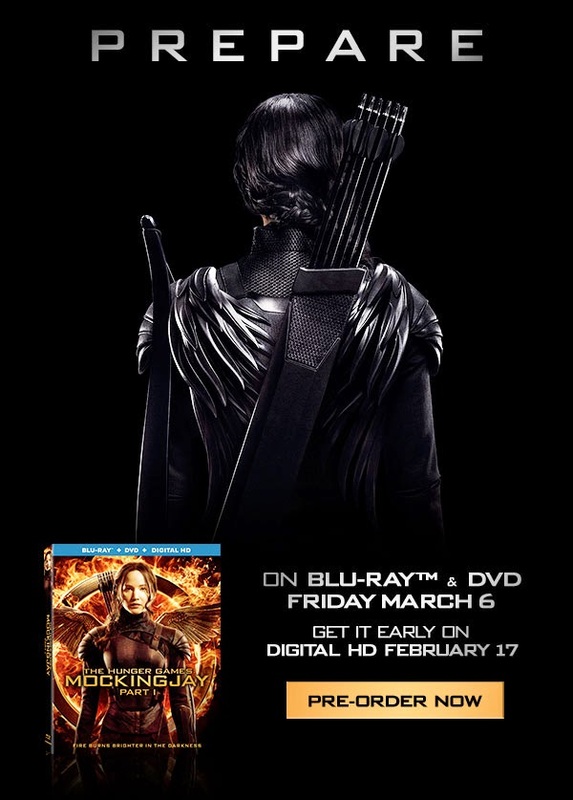 OFFICIAL: in the wake of the news regarding Mockingjay - Part 1 becoming the highest grossing film in the US, Lionsgate just officially announced that the US Blu-ray and DVD will arrive in stores on Friday, March 6, as previously outed by a leaked Wal-Mart flyer, with an early Digital HD release on iTunes and other digital stores on February 17! 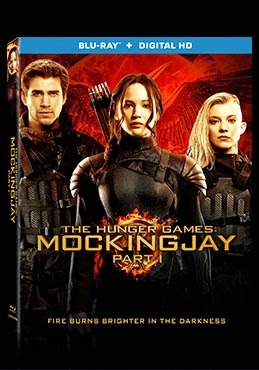 The Digital HD release on February 16 will carry all of the above and the DVD version will have the commentary, deleted scenes, and Insurgent sneak peek. For home cinema aficionados, the Blu-ray will also have a Dolby ATMOS sound track, and a DTS Headphone:X sound track to enable you to get a thrilling virtual surround sound experience with just your headphones! 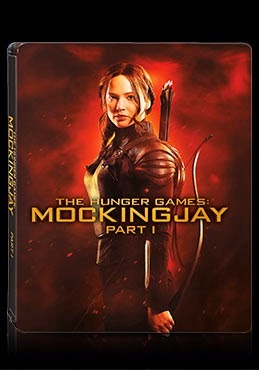 There are also 3 special editions on offer in the US - the Target digipak with an extra 45 minutes of bonus features unavailable everywhere else, the Best Buy steelbook, and the Wal-Mart exclusive pack with an exclusive featurette on Vudu! As for other territories, check out the list below (dates that are yet to be confirmed by the local Lionsgate distributor in question will be marked TBC). 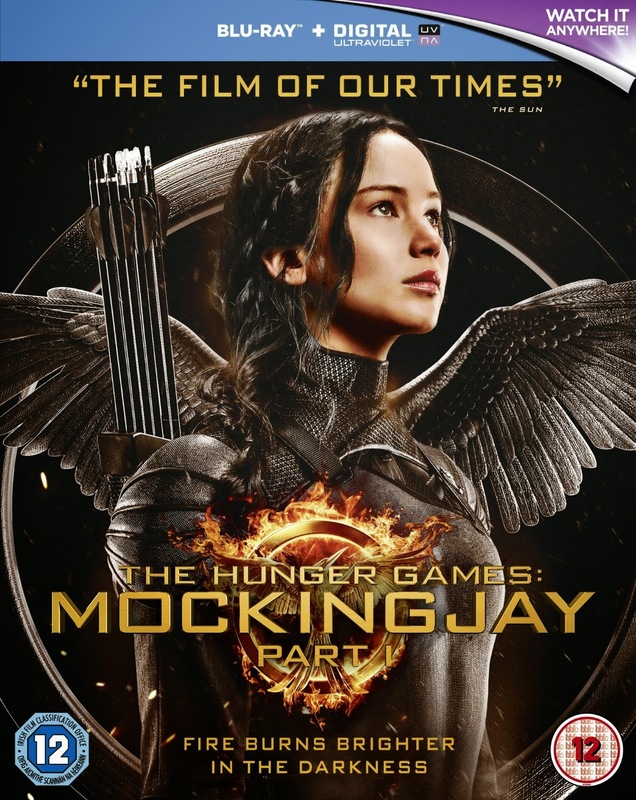 To note, not all special features will be on your country's standard edition of the DVD & Blu-ray. 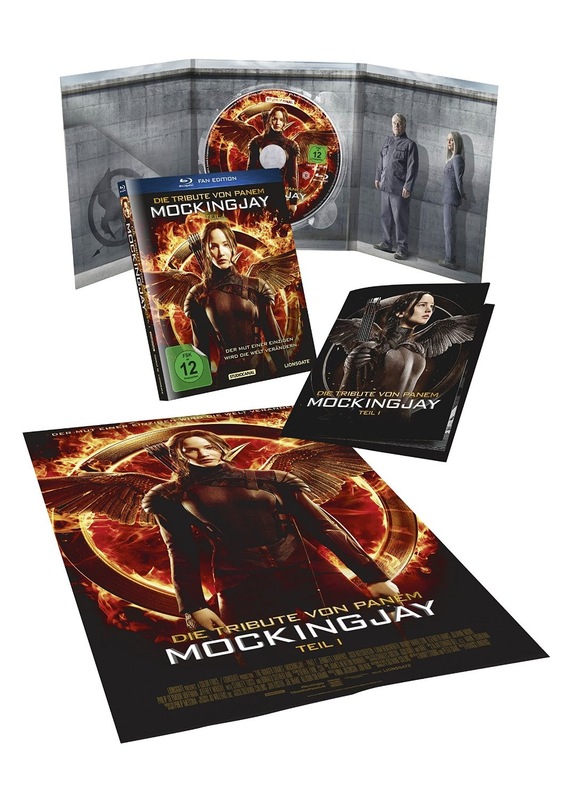 As for special editions for overseas territories - so far the UK will be getting a Steelbook edition, and Germany will be getting the regular US set & bonus features on both Blu-ray and DVD in special "Fan Edition" digipak packaging, with a 16-page booklet and a poster! Those who don't want to wait that long, you'll be able to import the US version through retailers such as DVDWorldUSA, who usually ship the discs as soon as they arrive in US stock several weeks before the release date - bear in mind the US discs are usually region locked.